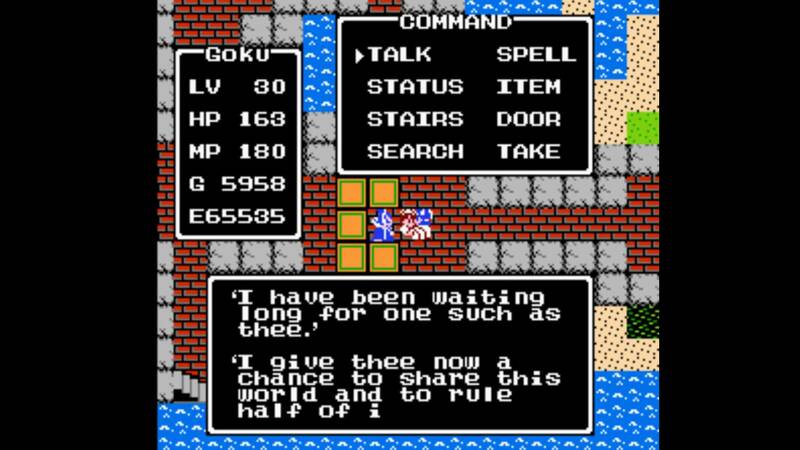 Early RPGs summed up in one image. So, I was watching Colton stream Crystallis for the first time yesterday. His frustration really had me sit back and think about old and more modern RPGs. What I take for granted as “common knowledge” is just years of practice, and playing a game over and over until I have things memorized, or know ways to get around. Modern RPGs have quest trackers, and the first game I can think of that had this feature was Final Fantasy X. Around that time, games were getting even more massive, and the technology improved. Signposting had begun in RPGs/online games. Or was it already there? Signposting is a system that uses phrases and words to guide the player to through the content of the game, much like a reader would use key phrases/words in a book/essay. This was a more literal signposting though, with an arrow that points you to where you go next. Art thou the descendant of Erdrick? Hast thou any proof? 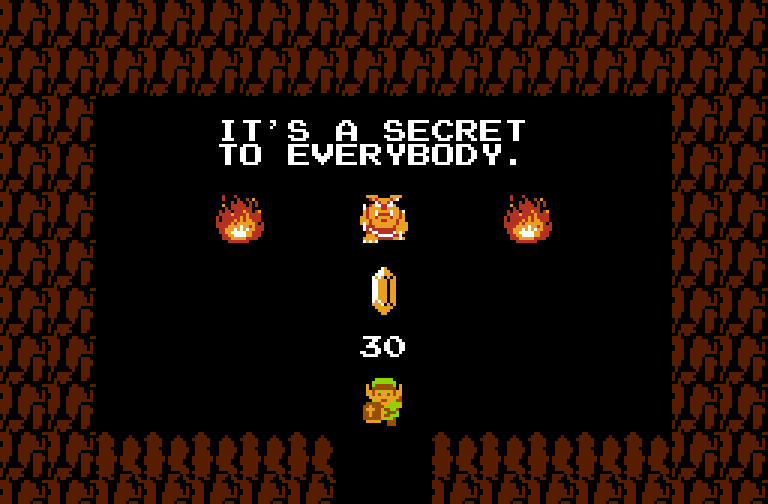 When I first started playing RPGs, games like Dragon Warrior 1, Final Fantasy – primarily NES RPGs, there wasn’t a lot of info on where to go, what to do. 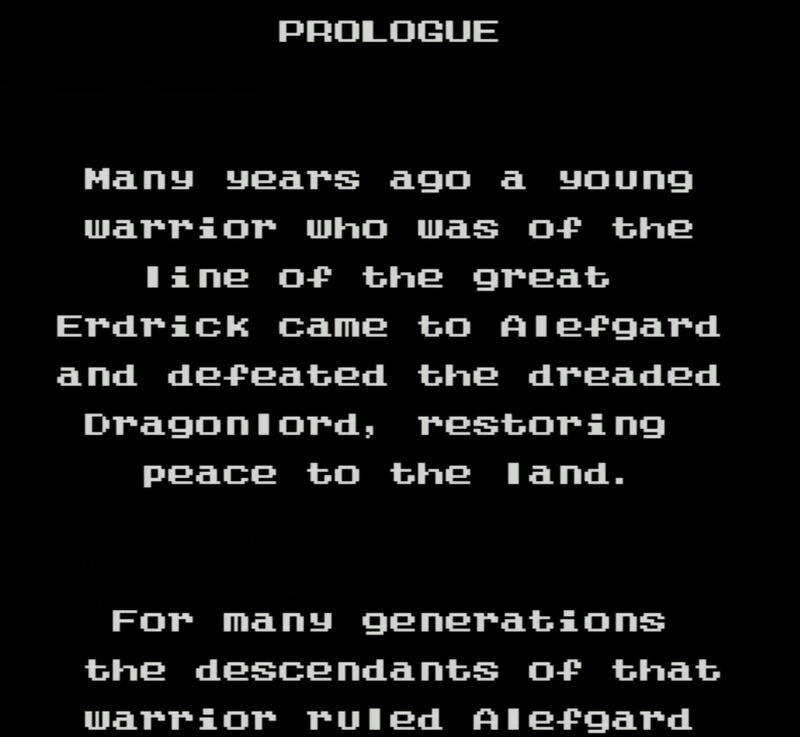 Sure, Final Fantasy 1 and Dragon Warrior had guides for the NES, but that was it. But the most important tip I found in the good old days, was “Talk to everyone”. No, really. EVERYONE. Because somehow, these peasants and townsfolk always seem to know a rumor that leads you to your next destination. The second tip was “Explore everywhere”. A prime example of that also leads back to yesterday’s stream. 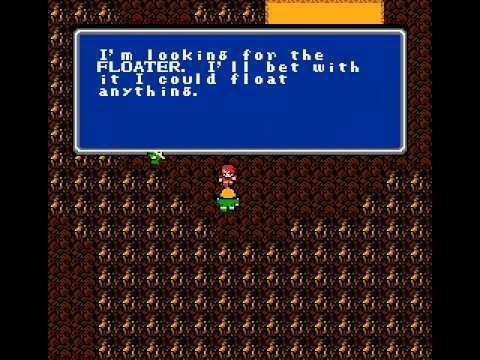 Colton was discussing Final Fantasy 1, and he had no idea where the Marsh Cave was, as it was his first time going through Final Fantasy (Dawn of Souls). I said that it’s pretty easy to find, you just head south/south-west. From there, you pick up the Crown from the Marsh Cave, head to Astos’ Castle, and beat him up. From there, it’s not clear where you go next, unless you talked to everyone, or explored before you went to Pravoka. There’s a cave north of Corneria – Matoya’s Cave. Her Crystal Ball is missing, and cannot see as a result. Sometimes you just have to stop and chat. As it turns out, Astos stole it, so nobody could see what he really was and that he could overtake Elfland. Defeating Astos gives you that Crystal, which is taken back to her. She thanks you with a Jolt Cola/Herb to awaken the Elfland leader, and now you can move on again! But none of this is clear, none of this is made apparent unless you spend time exploring and talking to people. As time has progressed, technology has increased, and the RPG has changed. Now you begin a mission/quest, and you’ll know where to go if you just look at the Mini-Map. In most cases, it points you exactly where to go. Now, a part of me appreciates this, because I don’t have all day to play one game as I did as a kid. There are positives to both of these play styles, but I do feel like technology has taken away some of the magic of exploration. If you don’t talk to Sara, you’ll miss this. It’s satisfying to know where to go, and equally frustrating to go to a new town and have no idea where to go, who to talk to. These quality of life changes are nice, but sometimes, it’s just nice to have to really explore and see everything for the first time in that older lens. I always say that older RPGs are incredibly difficult for a first playthrough, and this Signposting style is definitely a part of it. Some of it is the massive amount of enemies that can cast Death spells, the tedious grinding, and the lack of MP Restoring items, but a lot of the difficulty still rests on not knowing how things work. Now we have tutorials, huge maps that are easy to read, and you more often than not, cannot proceed without the key items you need for success. You can go to the final dungeon of Final Fantasy 1 without the item you need to open it, as an example. Which fate do you choose? So, to my friends and readers out there, who are looking for classic RPGs, and getting frustrated, I empathize. I was there when I was younger. Take my advice to heart, and it will help you a great deal when you don’t have a strategy guide/FAQ handy, or if you’re simply too stubborn to use one. I’m not judging you for that. Make sure you talk to everyone. Explore, but be careful. In NES RPGs, crossing bridges is a thing of danger. Bridges are typically used to bridge one set of encounters to the next. 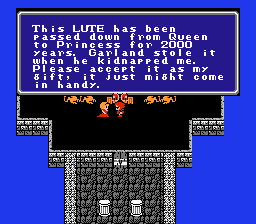 This is prevalent especially in Dragon Warrior, and Final Fantasy 2 (J). Traveling to new lands is dangerous, but it doesn’t have to be deadly. I do not think Signposting is bad, in the old ways, or the more modern options. I just think it’s interesting to think about. To those who are uninitiated, these older RPGs can seem unfair, or brutal. But once you know where the knowledge lies, it becomes easier. There’s also the nature of translation errors in older games, but that’s another talk for another day.